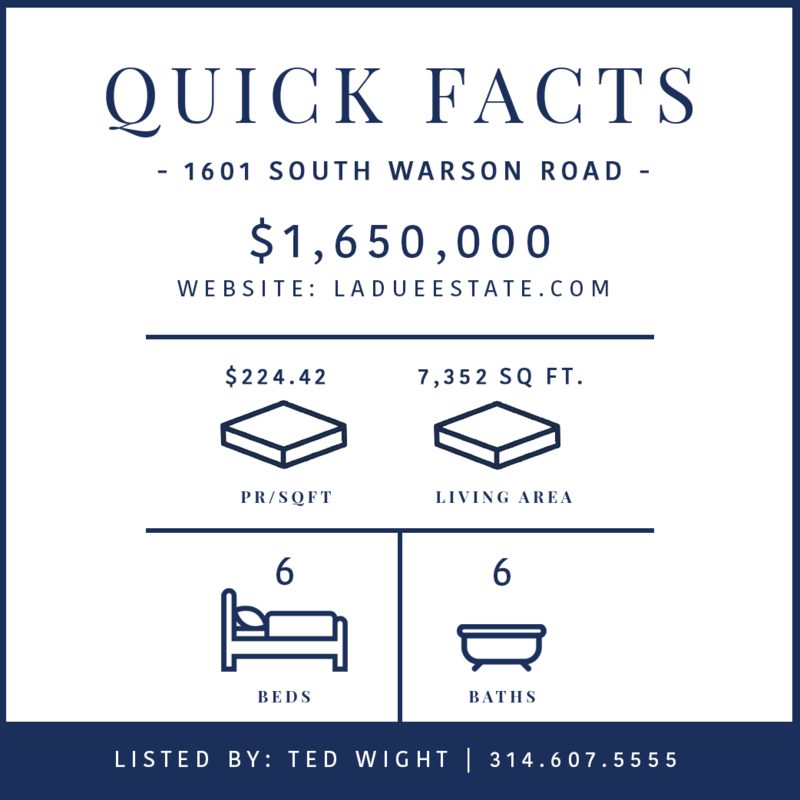 The Watkins Estate is perhaps one of Ladue’s grandest properties. Located on over 3 acres is this impeccable 1926 Spanish Revival style mansion. The architectural details have been preserved & enriched with age. 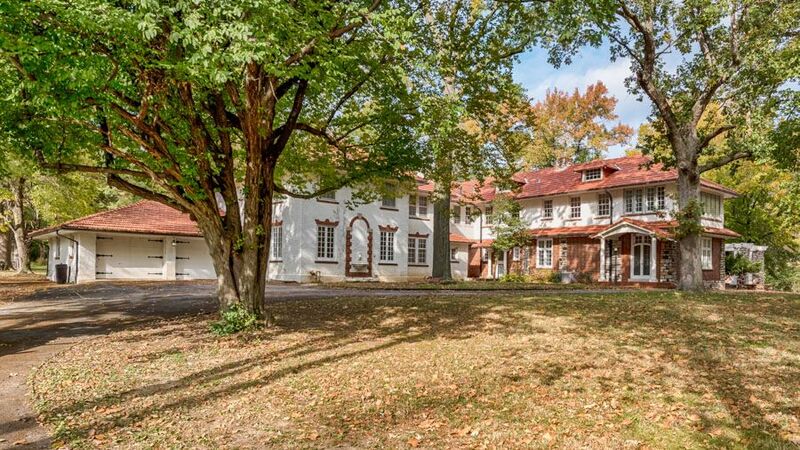 It’s your turn to be the next caretaker of this grande dame and start the music again!